Repertory Youth Orchestra (RYO), is a “full orchestra ensemble” (strings, plus woodwinds, brass, and percussion) for intermediate and advancing level musicians. RYO musicians will have in-depth sectional coaching (strings and brass/winds separate) as well as “tutti” (full orchestra) rehearsals with some of the most noted professional orchestra musicians and conductors in this region. RYO performs arrangements of standard classical orchestral repertoire at a graded Level 4 in the state of Georgia. 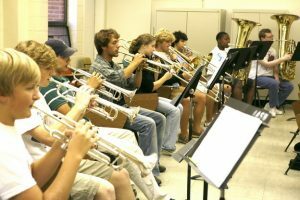 It is strongly advised that all Repertory Youth Orchestra musicians have a private instructor within 5 weeks of starting the program in the Fall semester. 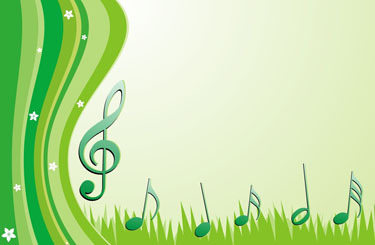 April 28: Spring Concert (Fine Arts Auditorium) @ 6:30PM (report directly to Room 206 by 5:15). The Repertory Youth Orchestra (RYO) rehearsals are on Saturday mornings from 10:00 – 12:15 in the GSU Fine Arts Band Room of the Armstrong Campus. There will also be several weeks when the ensemble will break into sectionals – those locations will be announced in advance and posted in the lobby. Please arrive no later than 9:45 to tune and get set up. Saturday, April 27 Dress Rehearsal (Fine Arts Auditorium) Please report to Room 206 (11:00 – 1:30). Sunday, April 28 Spring Concert at 6:30 (Fine Arts Auditorium) Please report directly to Room 206 by 5:15.